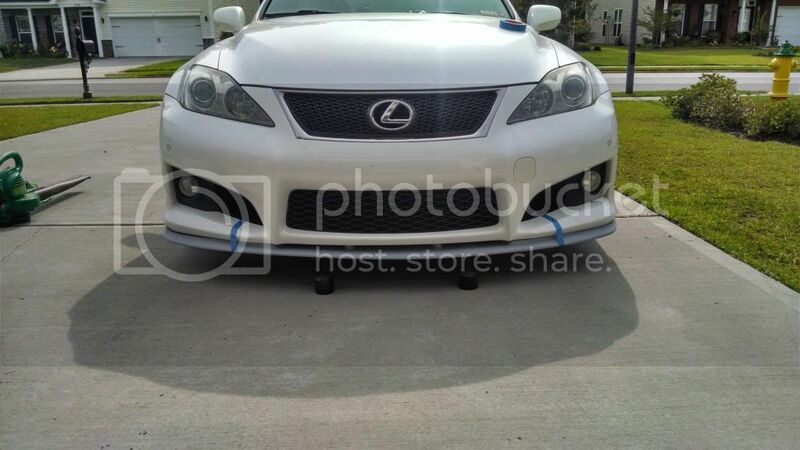 Hey everyone, I got two lexon rep lips for sale. 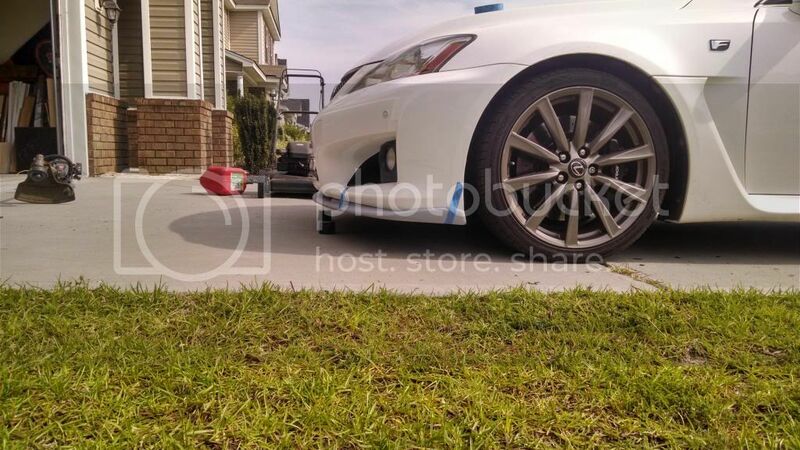 They are for an ISF but I have seen pics of them mounted on an isx50. Thes are new unmounted, however they are damaged. Both could be easily repaired but I dont really feel like dealing with it plusI have a different plan for the front of the car now. I test fitted the primered one and it seem to line up pretty well. Do you have pics of them mounted on an x50? No I dont. 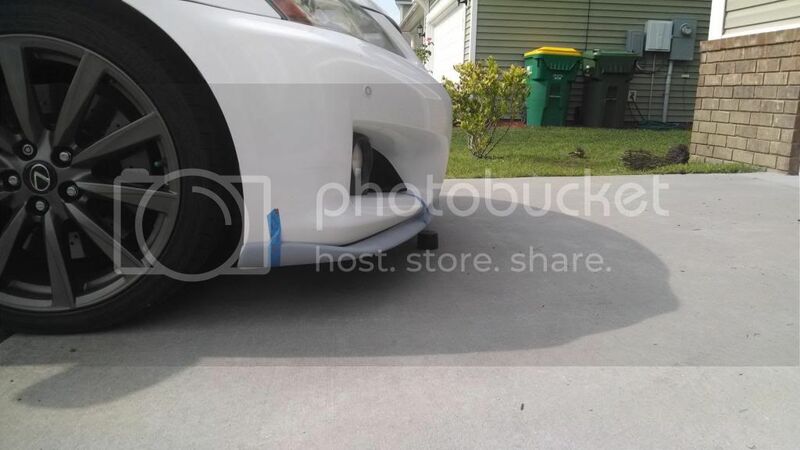 When I was looking at pics of this lip I came across a isx50 in a Google image search. No I don't. I can tape one up to the bumper and take a pic today. Sale pending for the black lip. pls do. 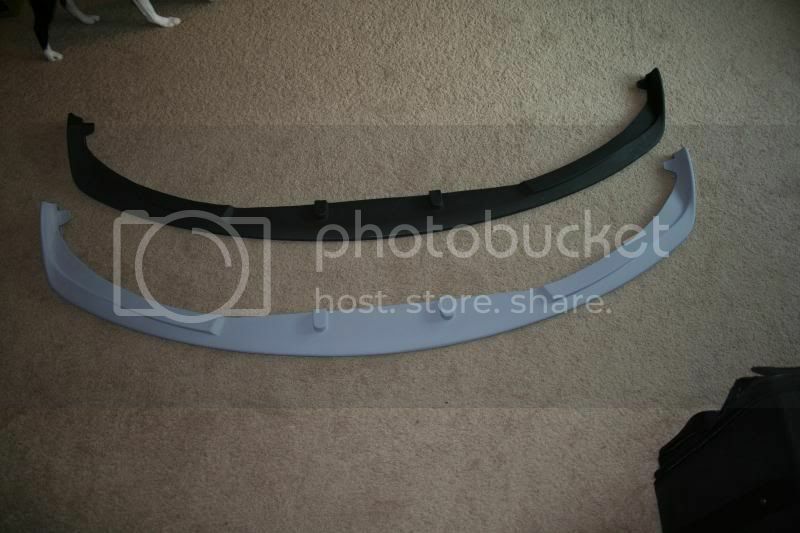 might take it..
Can you measure the length? I've got the ISF conversion so need to know if it will work. Figment pics. Keep in mind this is just tape holding it up. 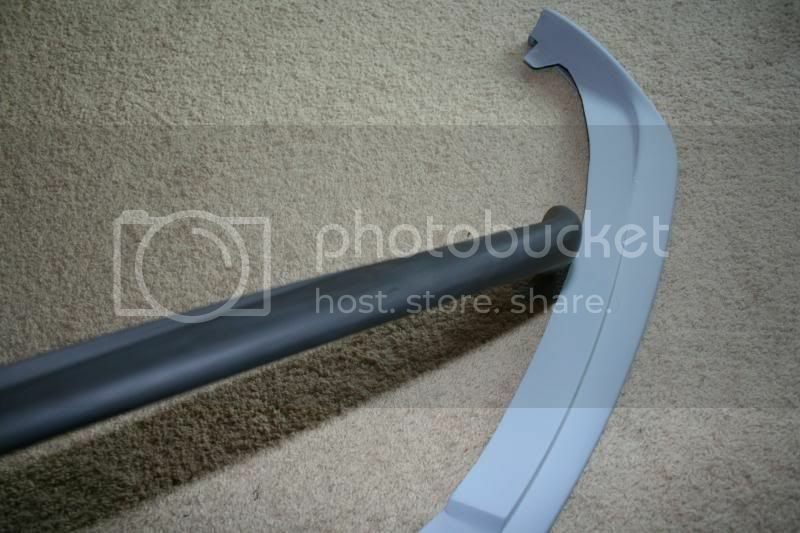 A flusher fit would be if it were attached to the bumper. Gray one sold. Thanks! Black one sale is still pending. Black one sold, both lips gone. Thanks! Mods can close.